We have cooperated with one of the best heat treatment factory in our city, They have advanced heat treatment equipment and inspection tools. Their customer including several world top 500 companies, like Bosch, Toyota, GM etc. They have rich experience to do heat treatment for CNC machining parts. Multi-Furnace can do various heat treatments for machined parts. There is three main heat treatment process for CNC machined parts: Chemical Heat treatment, Surface Hardening, and Whole heat treatment. Chemical heat treatment is to place the workpiece at a certain temperature, heat to a high temperature (austenite region), and keep it for a certain period of time, so that one or several active medium elements penetrate into the surface layer, thereby changing the chemical composition, structure, and properties of the surface. 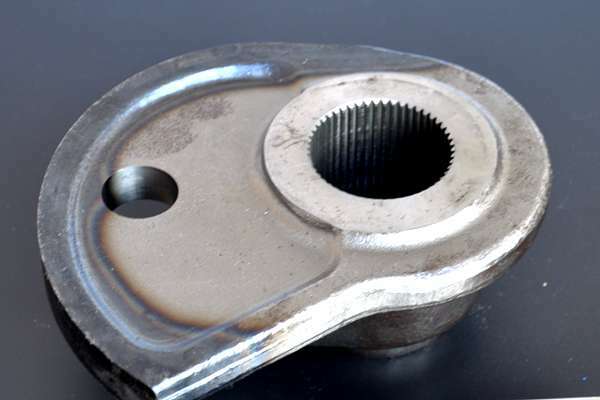 The chemically heat treated machined parts have different chemical compositions, properties on the surface and core. For example, Low carbon steel workpiece after chemical heat treatment, The carbon concentration on the surface of the workpiece reaches the eutectoid, the surface has high hardness and high wear resistance, while the core still retains good plasticity, toughness, sufficient strength and low brittle transition temperature of the low carbon steel. 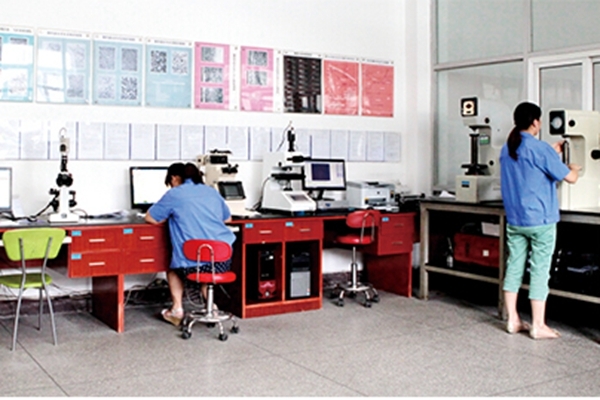 Strengthen the surface to improve some mechanical properties of the part. Keep the core still in its original state. Surface Hardening means rapid heating of the surface of the workpiece. When the heat has not been transferred to the inside, the surface layer reaches a high temperature and then cooled immediately. The purpose of surface hardening is to obtain a high hardness surface layer to improve the wear resistance and fatigue resistance of the workpiece. Surface hardening can be divided into induction heating (high frequency, medium frequency), flame heating, electric contact heating, electrolyte heating, laser heating etc. The most widely used is induction heating and flame heating surface hardening. 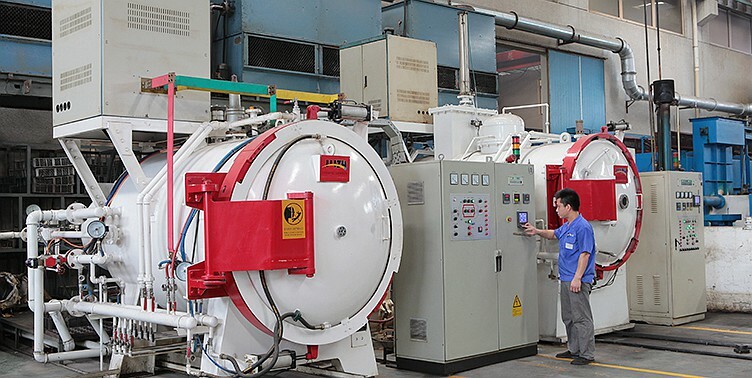 Whole heat treatment means heating the entire workpiece, Then cool at an appropriate rate, To improve the entire part’s mechanical properties. 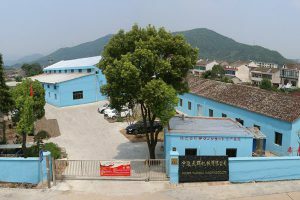 it has four basic processes: annealing, normalizing, quenching and tempering. Heat Treatment is one of the most valuable services we offer for CNC machining parts. 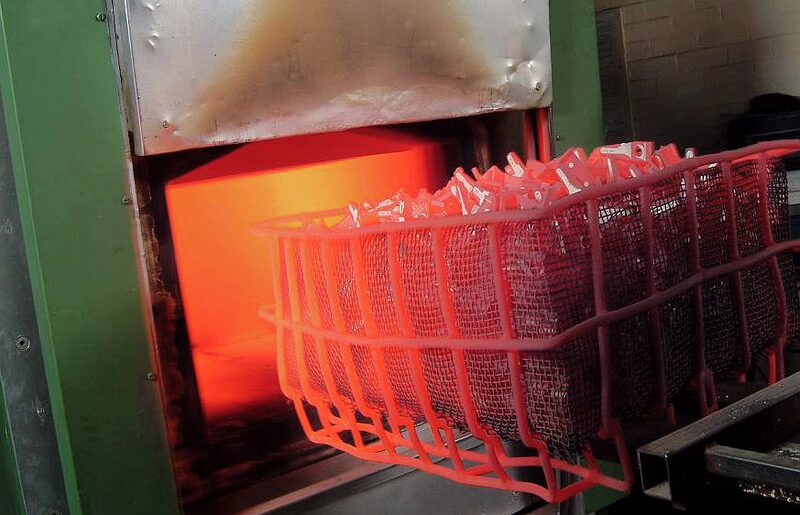 Heat treatment aims to change the mechanical properties of products to get better working performance. All metal machined parts can be heat treated Before or After CNC machining process. 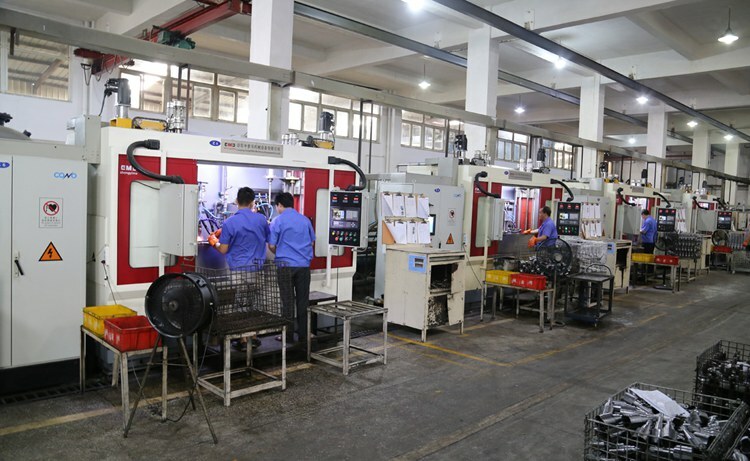 Nowadays, We are producing critical machined parts for several industries leading companies, Beside require exact shape, Those machined parts also require high wear resistance and high reliability. The heat treatment can drastically improve key physical properties (for example hardness, strength etc) for metal machined parts. After the machining process: Heat treating significantly increase the hardness and corrosion resistance of alloy steels machined parts. Before machining process: High-frequency induction hardening process before the machining process. 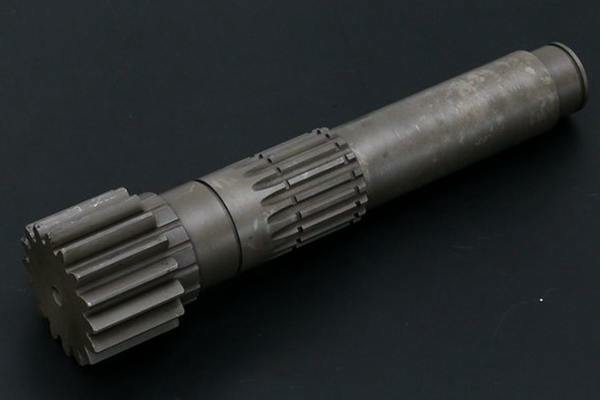 Besides heat treatment, We can provide other services like investment casting, forging, surface treatment, custom packaging. please feel free contact us.